Nick, Kevin and Joe shared that Priyanka and Nick had run out of beer at their wedding. Joe Jonas is getting married to Sophie Turner soon and will not commit the same mistake! 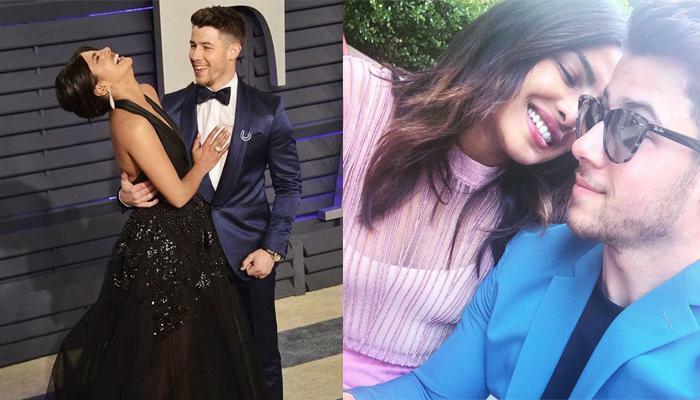 Priyanka and Nick are the global 'IT' couple who give us major #relationshipgoals and #maritalgoals on a daily basis. Even their social media game is always on another level and we can't help but look at their mushy and lovey-dovey pictures and videos in loop. 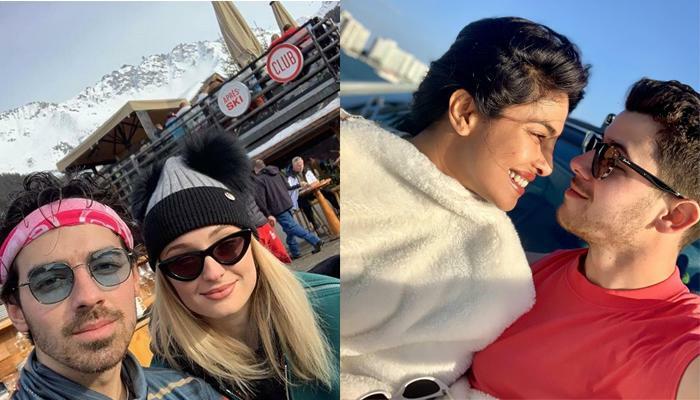 Both of them have always been vocal about their relationship and love, and in Nick Jonas' latest interview, he has shared the most adorable thing which every married couple must ponder upon. Read on to know more! Nick Jonas recently did an interview with E! News and shared the most doting aspect of his family and marriage. He shared that whatever he, along with Priyanka and his brothers do, they always think about the future. The Sucker singer revealed, "I think that in everything we do, you know, my brothers and I, Priyanka and I, everything we do we think about the future. And building something that becomes a part of a legacy in some way, and a story we can share with our kids in the future." Priyanka Chopra Jonas recently delivered a talk at the 10th Annual Women In the World summit in New York. She talked about her hubby, Nick Jonas and shared she had never thought she would one day marry him. PeeCee said, "I've known him [Nick] for two years. I didn't think that this is what it would've turned out to be, and maybe that's my fault, I judged a book by its cover. I call him 'Old Man Jonas.' That's my name for him, OMJ. He's such an old soul, extremely smart, so good for me because he grounds me so much. I'm a wild child, I do whatever I want, whenever I want, and he always supports me." Priyanka Chopra Jonas also talked about the stereotypes that outsiders are subjected to, in Hollywood. She retorted, "It took me all those ethnically ambiguous parts to be where I am today. I did not want to do stereotype roles because then all you will see is what I already know I can do. 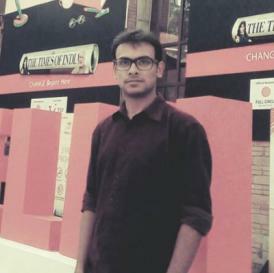 I am Indian, I can do that." Priyanka Chopra Jonas had appeared on The Tonight Show Starring Jimmy Fallon last year. The Baywatch star had then shared details about her first meeting with Nick Jonas. She had said, "We met through a friend. So, we got connected first through a text and we started talking for a while and it was six months before we met up in person. And we attended the Met Gala actually together a few years ago. We had a great time but as friends, you know... but you know it's funny that people would ask us in an interview setting or private: 'Are you guys seeing each other?' And the answer was no!" How did you like Nick Jonas' statement that he, Priyanka and his brothers want to create a legacy in everything that they do, for their future? Share your views!